New Art Deco Lighting Range Coming Soon! A range of Art Deco Inspired lighting is nearly here. 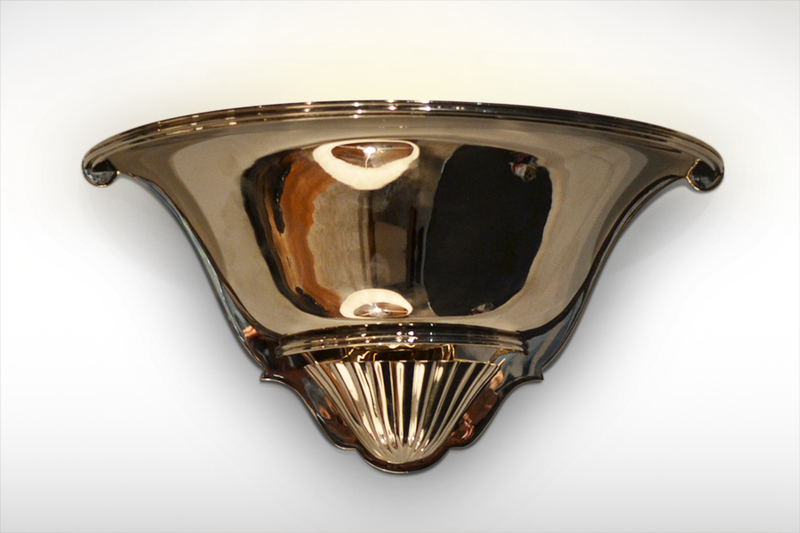 They will be high quality cast brass and nickel plated true Art Deco designs inspired by 1930’s British and continental examples collected over the last ten years. These designs will be a contemporary version of the timeless 1930’s designs in the same way the Period Designs furniture pieces are relevant to todays designer look inspired by the classic Art Deco line.